Reviewing your auto insurance policy is one of the best New Year's resolutions you can make, because having adequate insurance will help protect you and your family. Over the past 40 years, I've seen the hard times accident victims experience, and I hope you never have to suffer like that. While adding coverage or increasing your amount of coverage helps to protect you in the long run, it can add a financial burden. The good news is that there are various car insurance discounts available for people with certain types of vehicles, safety features, drivers with good driving records, and even students with good grades. Check with your insurance company representative to see if you qualify for any of these discounts, or get quotes from other insurance companies. Don't be afraid to shop around for the insurance company that will give you the best price. 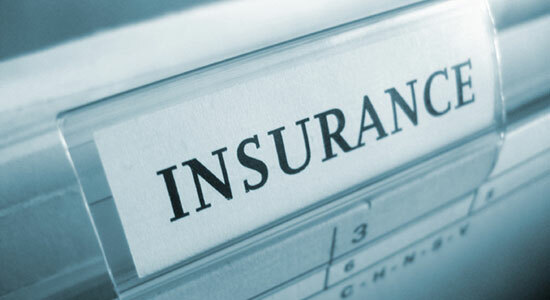 Insurance premiums can vary by thousands of dollars. Another way to lower your premium is to ask for higher deductibles on Collision and Comprehensive coverage, or drop this particular coverage on older cars worth less than $1,000. Even minor collisions can cost a lot of money in repairs, so you may reach your deductible more quickly than you might expect. Any time you have questions about insurance coverage, I encourage you to download our free e-book, For Pennsylvania Drivers: How to Choose Auto Insurance, or refer to our auto insurance section on our website. I hope everyone stays happy, healthy, and accident-free in 2013.